Last month, residents set sail aboard the inaugural Golden Oak Club Member Cruise, a first-of-its-kind event arranged by the Golden Oak Club Member Services team, featuring everything we all know and love about Disney cruises with the special "Golden Oak Touches" that you receive only as a part of the Golden Oak family. Before even setting sail, Golden Oak cruisers were treated to several special shore-side events including a "Meet Your Fellow Cruisers Soiree" at Summerhouse in April and a private shopping showcase hosted by select retailers and restaurateurs from Disney SpringsTM in May. On the morning of the scheduled departure, luggage was seamlessly picked up from their doorsteps as residents enjoyed a Bon Voyage Breakfast at Markham's. A steel drum band set the tone for the start of their Bahamian vacation as they boarded the private, chartered motorcoaches. 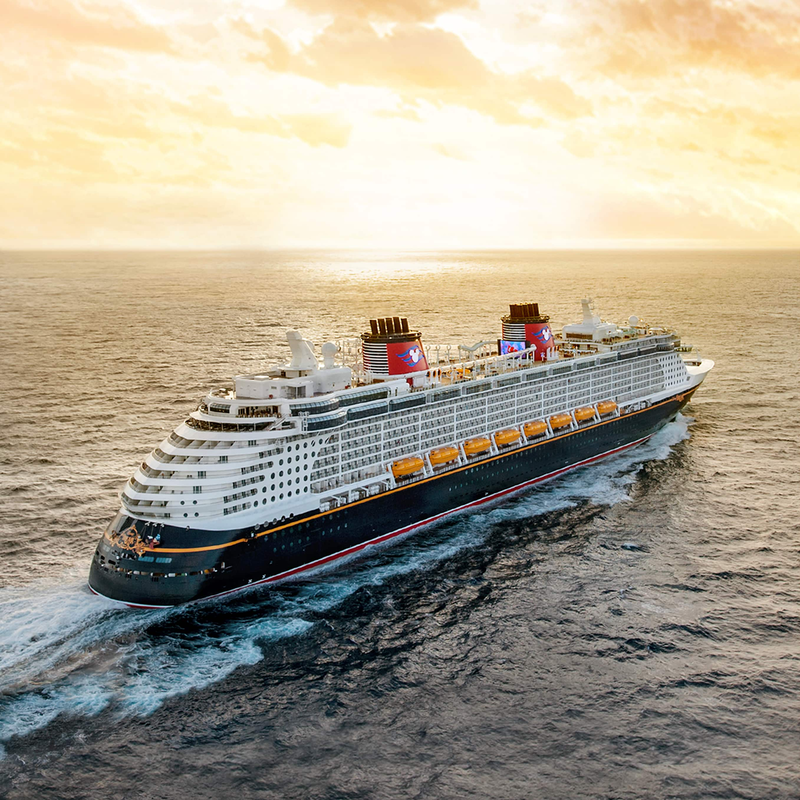 Residents were transported comfortably to Port Canaveral and accompanied by several of the Golden Oak Club Cast Members who guided the group through the specially planned trip. 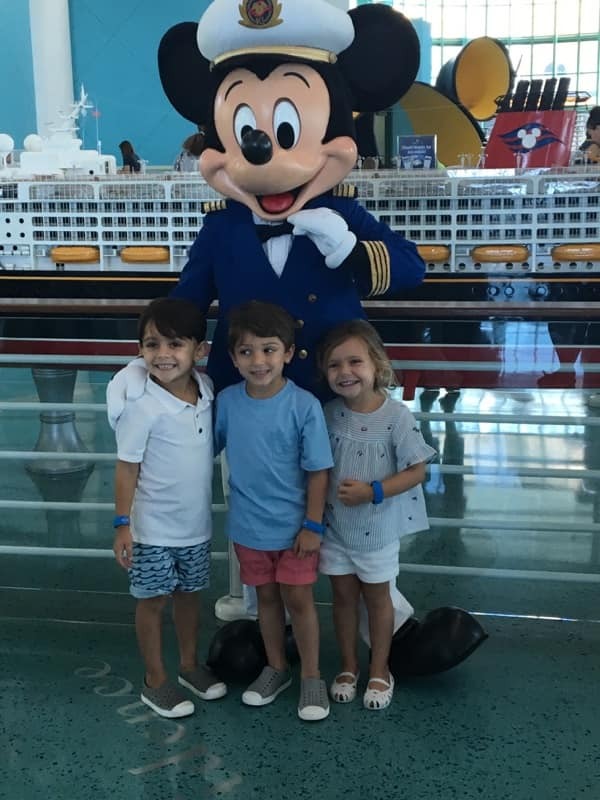 While the ship had many cruising families aboard, Golden Oak Club members received a special itinerary from Club Member Services to enhance the already magical Disney Cruise Line experience. Private gatherings were hosted by the Club's General Manager, Barry Jacobson. Unique gatherings just for Golden Oak residents were held in reserved areas of the ship, along with access to the Rainforest room at Senses Spa. Every detail was planned meticulously. "For us, the opportunity to further deepen existing relationships and make new ones added a notable dimension to the trip," one happy cruising couple said. "We all know that what we have in this community is unique. We certainly haven't experienced as tight-knit a residential experience as Golden Oak." The 4-day cruise featured stops at Nassau, Bahamas and 2 stops at Castaway Cay, with use of private cabanas on both Family Beach and Serenity Bay. Members of the group received custom Gone Cruisin' logo shirts, hats and beach bags—as well as island surprises including beach and travel games, can coolers and sand cup holders, capped off with a blue tooth speaker to enjoy in their private cabanas at each Castaway Cay stop. A daily afternoon reception for Golden Oak Club members offered fun options for getting the group together to foster camaraderie while competing in trivia or trying their luck at onboard bingo. "It was just the right balance of spending time with my family and spending time with neighbors and friends that made it such a wonderful experience," another resident shared. "We love to add the Golden Oak touch to everything we do for our residents," Jamie Kneebone, Club Operations Manager said. "Our goal is to make our members feel the magic and joy at each and every event they attend. 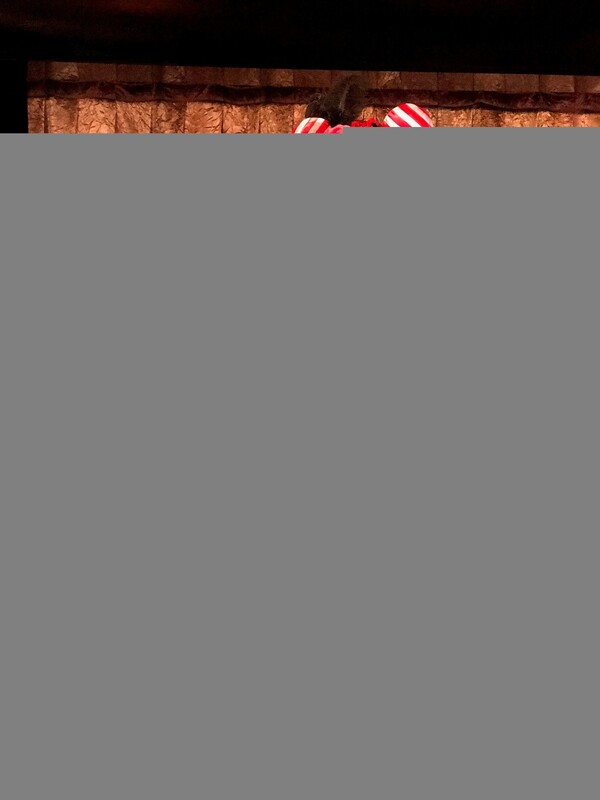 This cruise event is another way we can bring our residents together for unforgettable experiences and we plan to continue to offer similar experiences for years to come."